With the ignition on press and hold the pairing button to activate voice recognition. Say the command "Volume up" until the volume is maxed out. With the ignition on and IN a Bluetooth call, press the volume up on the phone, the volume up on the steering wheel and the volume up on the radio controls. One of those three options should help you out. If you are installing Bluetooth in the following BMWs the amp may be required. 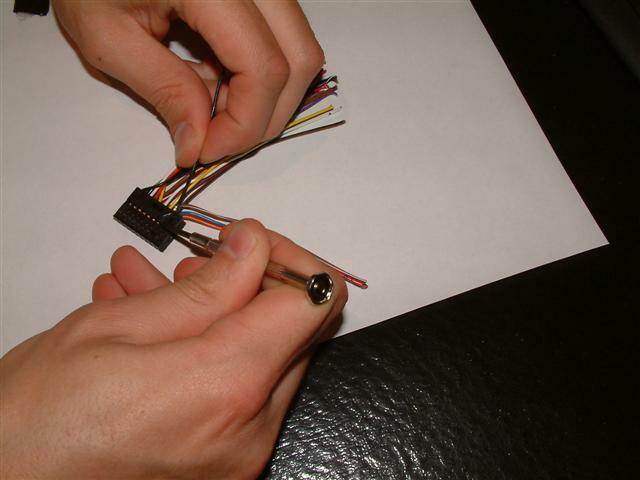 Step 1) Remove the cover on the 54 pin connector. You can easily lift up the tabs and gently pry out with a small sloted screwdriver. Step 2) Locate pins 37 and 38. 37 is speaker positive and 38 is speaker negative. Take note of which wire is located in each location. 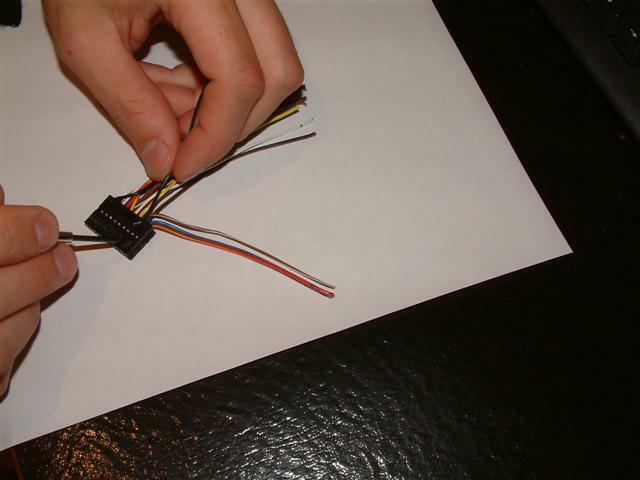 Remove these wires by pressing down each of the tabs and gently pulling the wire out. 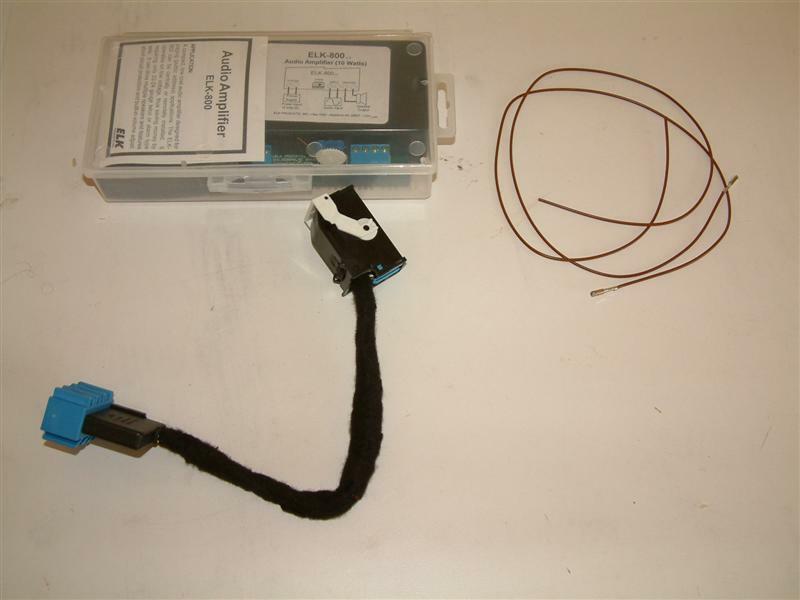 The first wire only lets you pull the wire out a very small amount although provides you access to the second tab to release the wire out completely. 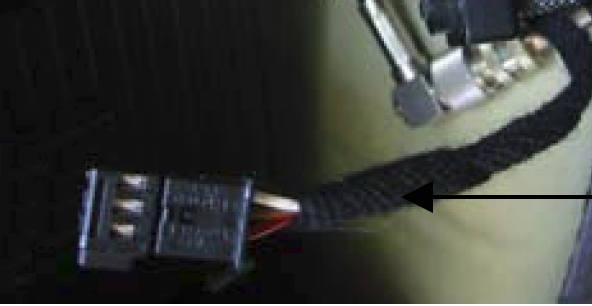 Step 3) Cut the two wires and connect them inline with the amp. 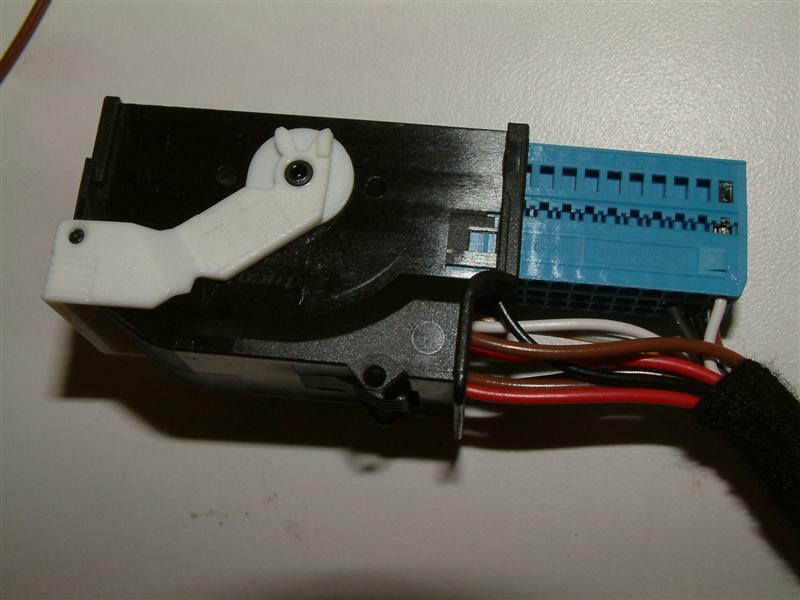 The side connected to the 54 pin harness is the INPUT. The side connected to the other end of the adapter is the "Speaker". 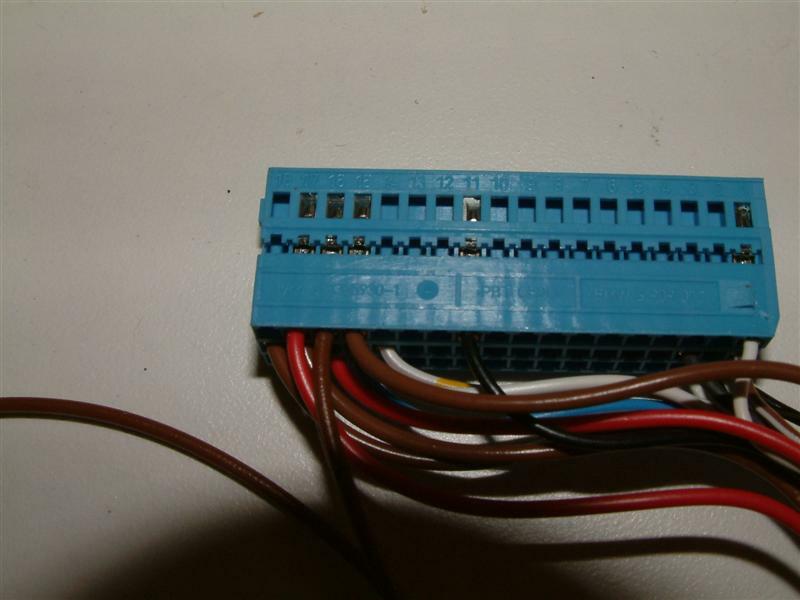 Once pins 37 and 38 are connected to the amp reconnect them to the same location on the 54 pin connector you removed them from. 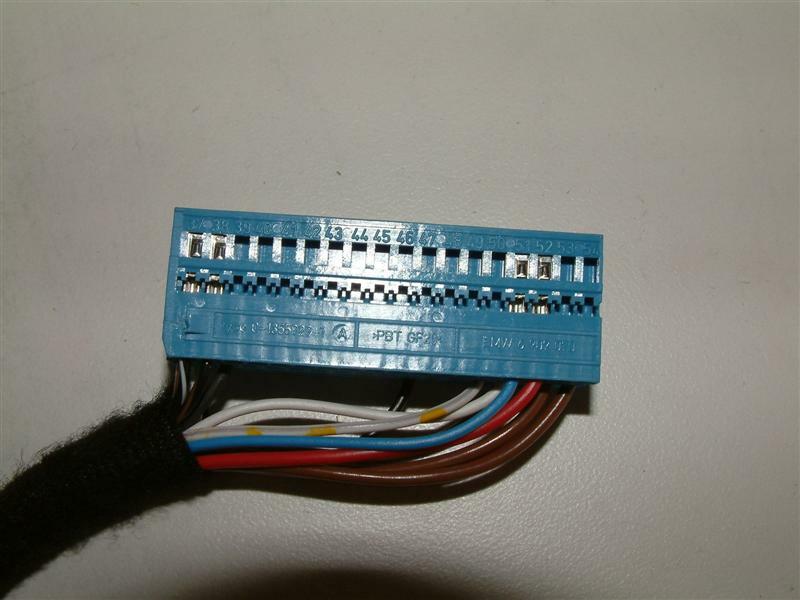 a) In the 3 series E46 connect one of the new wires to pin location 34 and the other to pin location 39. 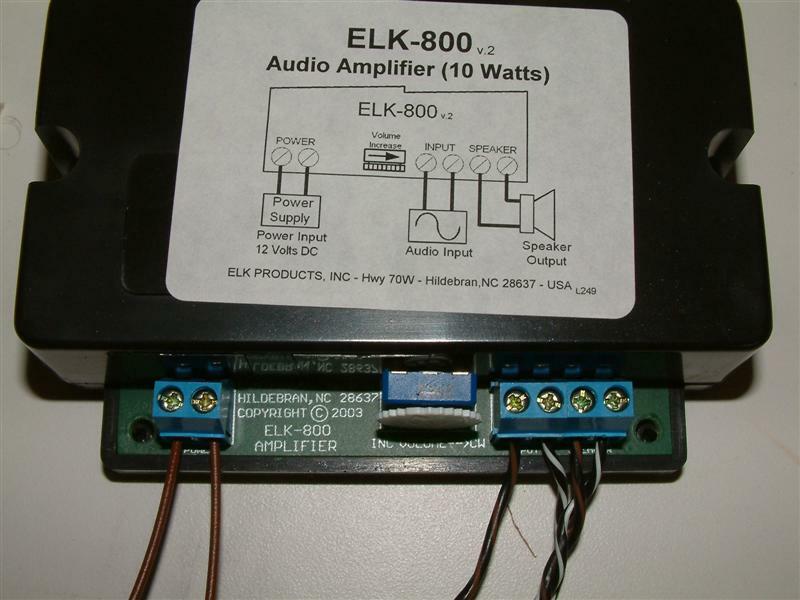 The order connected to the ELK800 is pin 34 to the connector on the left and pin 39 to the connector on the right of the ELK-800 amp. 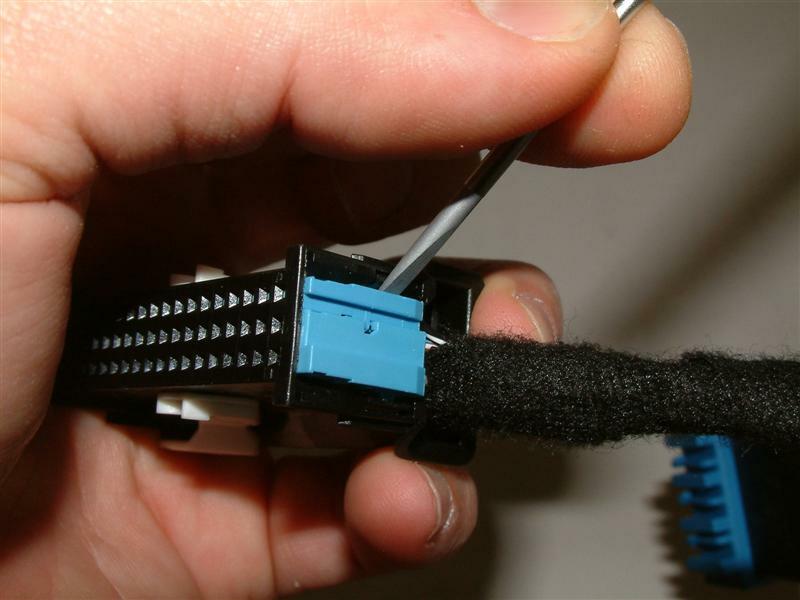 b) In the 5 series E39, 7 series E38, and X5 connect the new wires to the 3 conductor wire that is used for the compensator. On your phone harness wiring there are a few other wires. One of those wires is for the compensator and is most likely not being used in your car. This plug is a 3 pin plug. 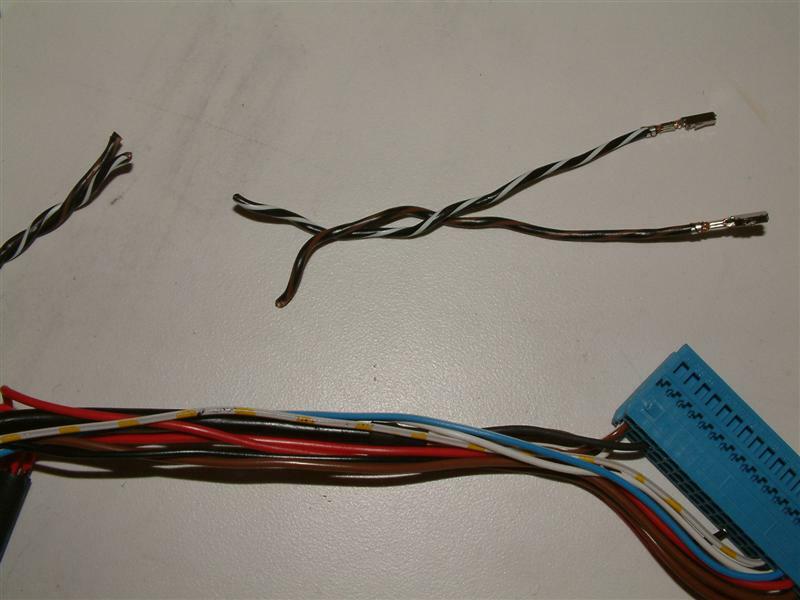 with a red, brown/black and white/yellow wire. PLEASE NOTE: It is NOT a yellow/grey, like the one that goes to the CD changer. This plug will be in the same harness of wires as the other phone wiring. 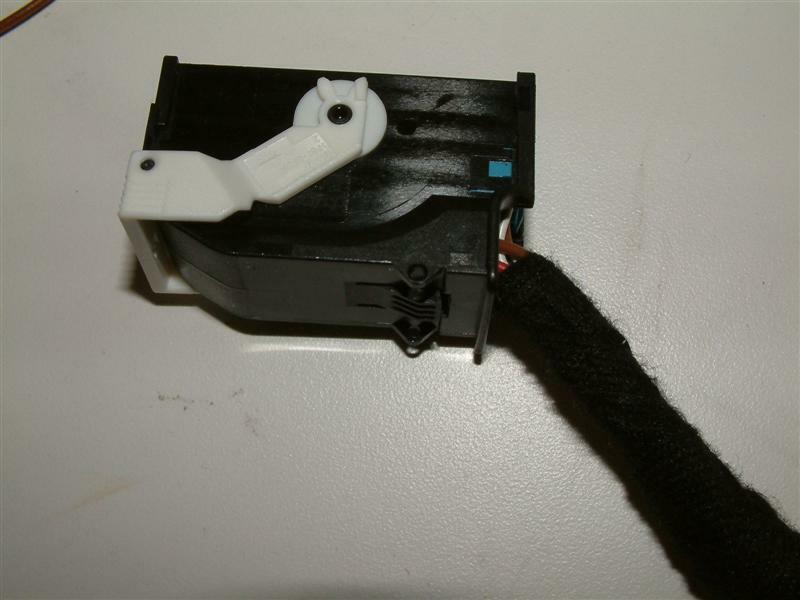 In order to connect the wires, I would recommend backing the two wires out of the connector and taping together with electrical tape. 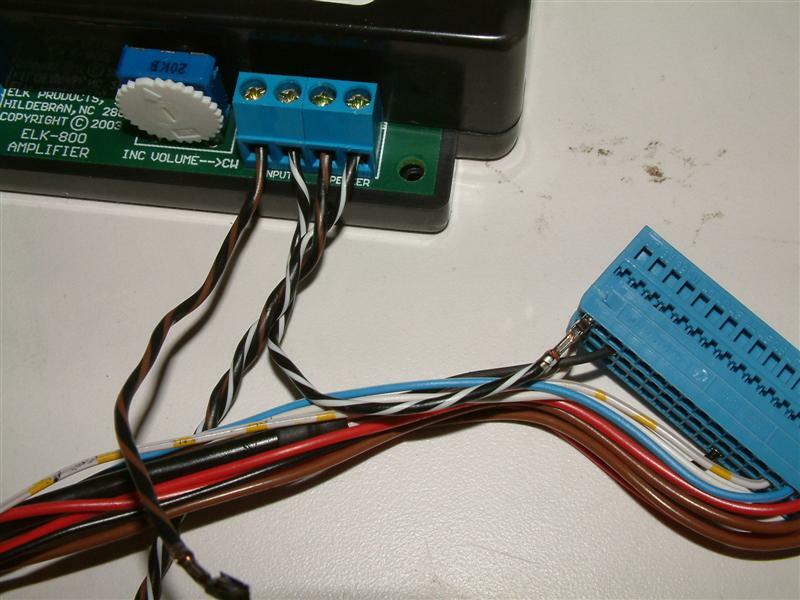 Some users actually connect those two wires directly to the amp, either are a fine solution, but I prefer the electrical tape method myself. Connect pin 3, white/yellow to the connector on the left of the amp, and pin 2, brown/black to the connector on the right. Use the wheel on the amp to increase the in-car volume on your Bluetooth system. You want to turn it pretty far down as the amp goes upto 10 Watts and you will only need about 2 Watts. 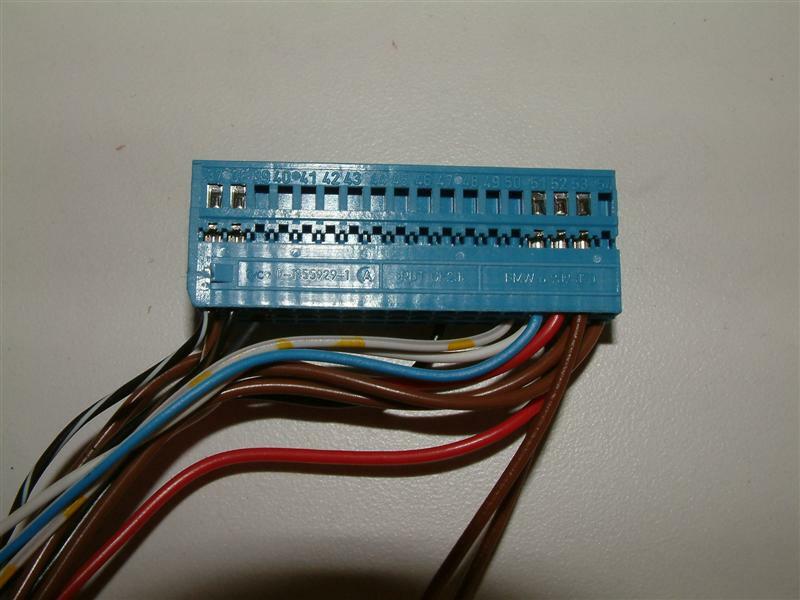 Put the cover back on the 54 pin connector, by sliding it together, and connect to the ULF module.